Couples and individuals around the world adopt and foster children for various reasons. While some are unable to have children of their own, others feel that special calling to welcome another child into their home. No matter the reason, there are always rules, regulations, and steps that need to be followed before anyone is allowed to foster or adopt a child. These rules are in place for the sake of the child’s safety and candidates are always heavily screened before they can be approved. If you have a criminal record, you might wonder if this will affect your chances of approval. While there are always consequences for your actions, it does not mean that a mistake in your past needs to dictate the rest of your life. The director of adoption arranges the placement. The placement is facilitated by an adoption agency. Direct placement when the birth parent places their child in the care of a non-relative. A relative adoption when the child is adopted by a step-parent or another relative. During the application and screening process, you can expect several steps. It is by no means a process that will happen overnight. You can expect to receive more than one home visit. You and your home environment will be evaluated before, during, and even after the approval. You can also expect to undergo a preparation course with children’s services so that you are ready for welcoming a new child into your home. Foster parent applicants will be assessed based on their abilities and skills. A fostering panel is also conducted and this involves compiling data and conducting relevant checks. Background checks need to be completed in compliance with a family court. In Canada, family courts have jurisdiction over child protection, custody, adoption, access, spousal support, and child support. If you have a criminal record and you want to adopt or foster a child, you should be prepared. Your criminal record could be used against you in family court. 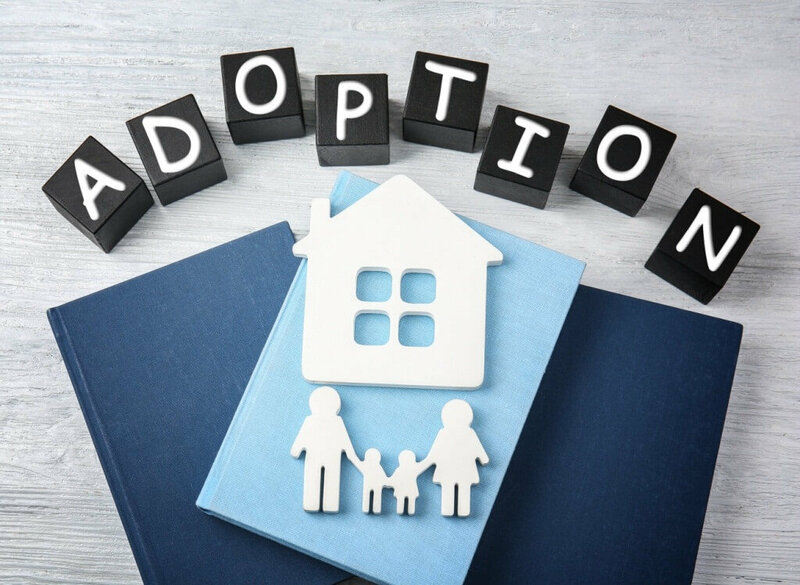 Before you begin the adoption or fostering process, you need to make sure that you start by obtaining a copy of your criminal record and taking the necessary steps to apply for a pardon. It is up to you if you would like to wait for the pardon to be approved before submitting any adoption or foster documents. The fact that you have taken the steps to apply for a pardon will speak to your character and demonstrate that you are making a change. If you are planning on fostering a child or children, you will be required to undergo criminal record checks every 5 years. In some provinces, these checks are done every 3 years. Fostering children also involves vulnerable sector police checks, ex-partner checks (with permission), children’s aid society checks, written references, medical reports, full in-home health and safety checks as well as evidence from past employers. Another aspect that will play a significant part is the RCMP criminal record check. This is done to make sure that a full set of fingerprints are taken and are certified. Any charges that are laid against you will appear on the search performed by family courts as well as child protection services during the adoption or fostering application process. Since children are vulnerable, applicants are scrutinized very closely. If you have a criminal record, you will need to apply for a pardon in order to be considered a suitable candidate. If you do not apply for a pardon, your application will almost certainly be denied. Certain offenses will make you ineligible for a pardon which means that you will also be unable to adopt or foster children. Such offenses include a schedule 1 offense involving a child under the Criminal Records Act. You are also ineligible if you are convicted of more than three offenses with a prison sentence of 2 or more years each. When you apply for a Canadian pardon, it’s important to remember that it may take some time for your application to be processed. There is no way of speeding things up. This is why it is a good idea to prepare your application in advance. Even if you don’t qualify for a pardon yet, you can start to gather the relevant documents in advance. This way, as soon as you are eligible, you can submit your application right away and avoid any unnecessary delays. The pardon application process involves specific documents and it’s important to make sure that you complete every form properly. For expert assistance applying for your Canadian pardon, contact Federal Pardon Waiver Services at 1 (800) 543-2137. Not only will our team help you apply for your pardon, but by doing so, we will also help improve your chances of being approved to foster or adopt children.